I have again made a very good profit by trading GBP/USD and GBP/JPY by taking a sell prediction today. I have clearly explained in my both videos today that GBP is weak today and it should go down according to the expectation. The Forex trading systems that I use for my daily trading has helped me again to catch so many pips today. 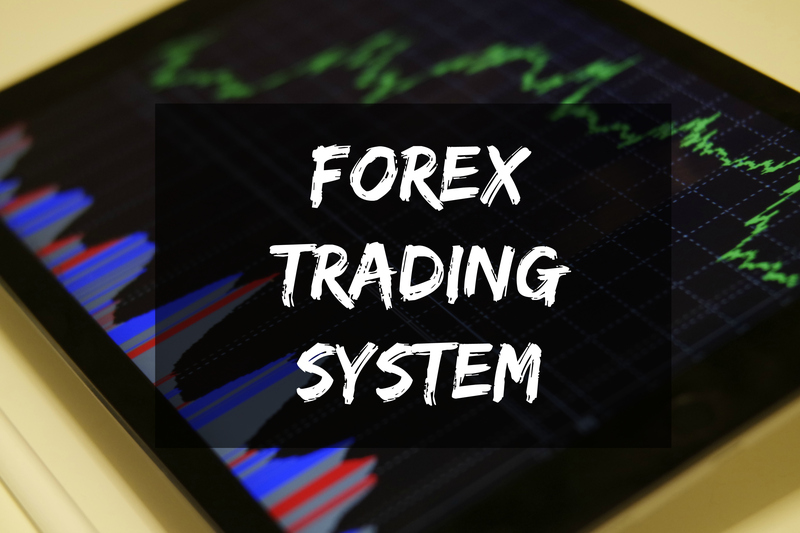 It was a very easy day for trading and I was able to catch other profitable trades on placing a buy order on USD/CHF and USD/JPY and these trades were also suggested by this powerful indicator tool. if you want to get this indicator system then please contact me here and you will get a quote form me.